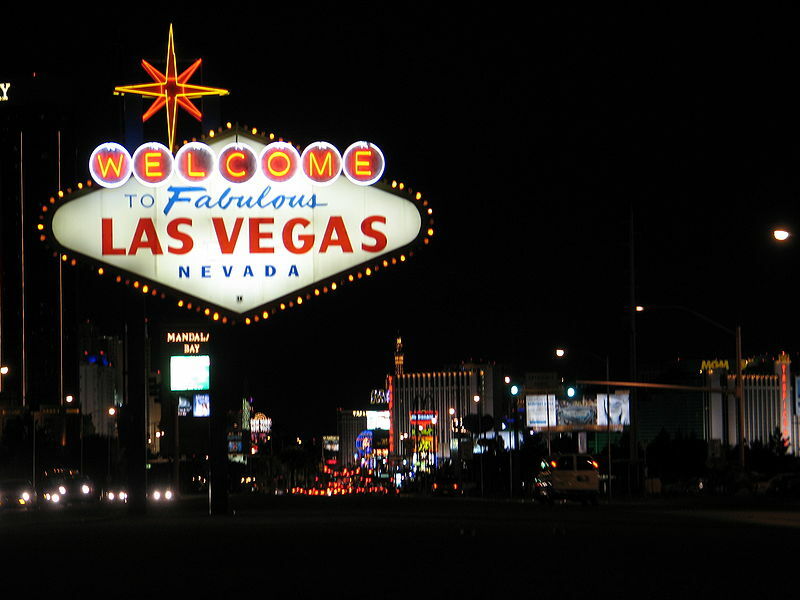 Want to go to Las Vegas but too lazy to make travel plans and manage a budget? Lucky you, you can gamble like you’re on the strip from the comfort of your own home. You can plan a party–or not. However, if you’re feeling social then a deck of cards and some friends to play with work too. Blackjack, or 21, is easy to play and requires minimal math skills. It’s a quick game if you’re feeling sluggish and only requires 2 people or more. You won’t have to worry about straining your fingers either because you’ll only have to hold a few cards at a time. Texas Holdem Poker is what the pros play to make the big bucks and another game people play in Las Vegas. Not to burst your bubble, but you probably won’t be making any big bucks playing with your buddies. Unless you decide to play some Partypoker, the lazy way of saying you mustered up enough energy to plan a poker-playing party, or you just decided to sit in front of your computer and have a party for one. There is also 3-card poker and 4-card poker– two games that sound simple enough. The internet is the golden ticket for laziness. Not only can you play poker and blackjack, but you can play a hand at any Vegas game virtually. Whether you want to bet real money or keep that virtual as well is up to you. And if you’re too lazy to gamble at all, just sit back, turn on some music, pop open a beer and party on the couch.